A full week of training and instruction for members of The Church of Jesus Christ of Latter-day Saints continues Tuesday, when the first two of eight auxiliary leadership training workshops are held at various locations in the Salt Lake City area. 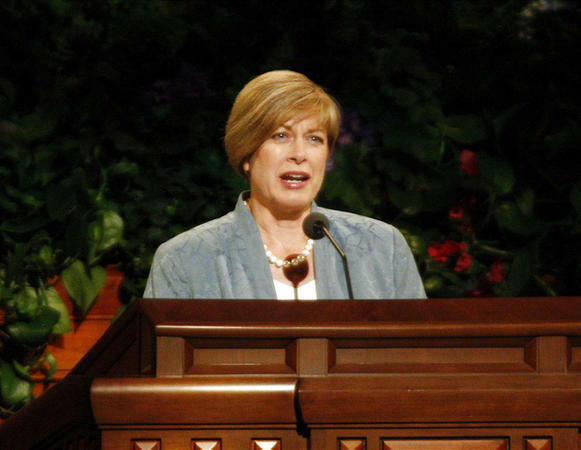 LDS general conference week actually started Saturday evening with the General Young Women Meeting for young women, their mothers and leaders of the Young Women organization of the church. 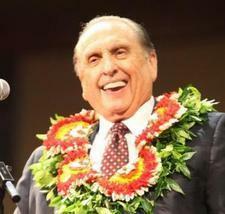 LDS Church President Thomas S. Monson attended that meeting and urged the young women of the church to live lives of belief, obedience and endurance. 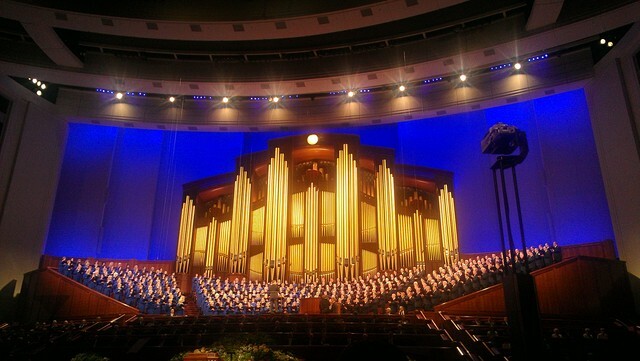 "Seek heavenly guidance one day at a time," President Monson said Saturday. "Life by the yard is hard — by the inch, it's a cinch. Each of us can be true for just one day — and then one more, and then one more after that, until we've lived a lifetime guided by the spirit, a lifetime close to the Lord, a lifetime of good deeds and righteousness."